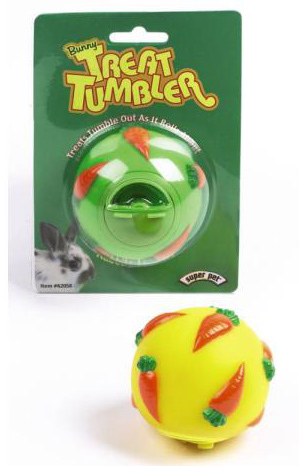 The Treat Tumbler is a rabbit sized treat dispensing toy you fill with treats or food pellets. Adjust the opening to let treats fall out and let your rabbit roll it round and fling it to get the treats out. 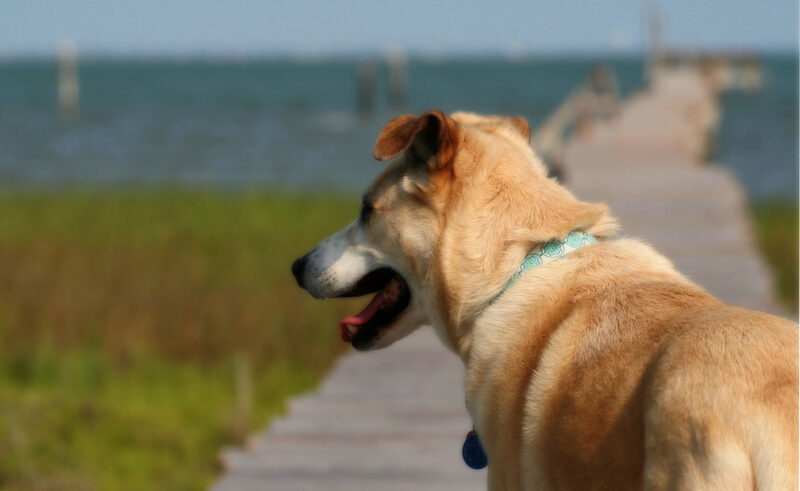 At first, you may need to put something they especially love in it so they don’t lose interest before they figure out how it works. Check out Ivor the Dutch Rabbit showing how the Treat Tumbler works.